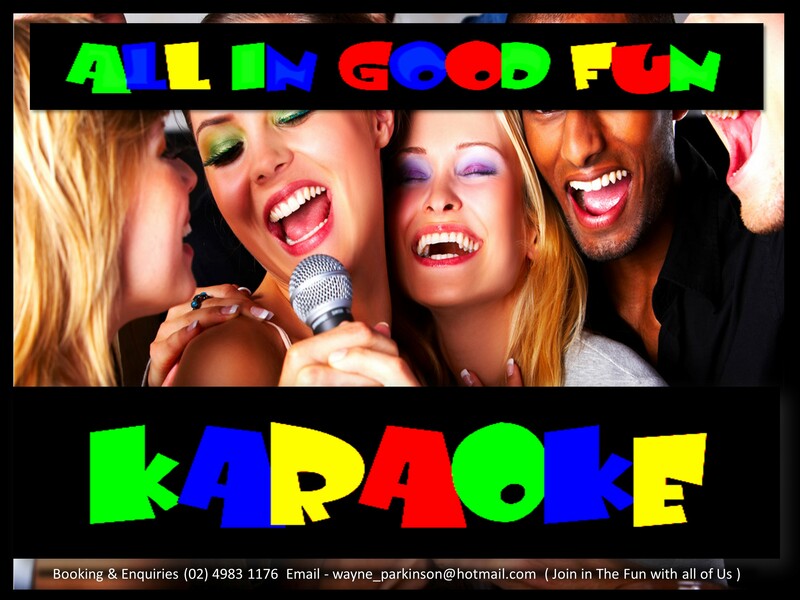 It's All In Good Fun Karaoke has been operating for over 5 years, and in that time, we have developed a professional karaoke show that's sure to entertain & satisfy at almost any occasion. Our professional operators are all experienced entertainers, who strive to provide that little bit extra than your average karaoke show. 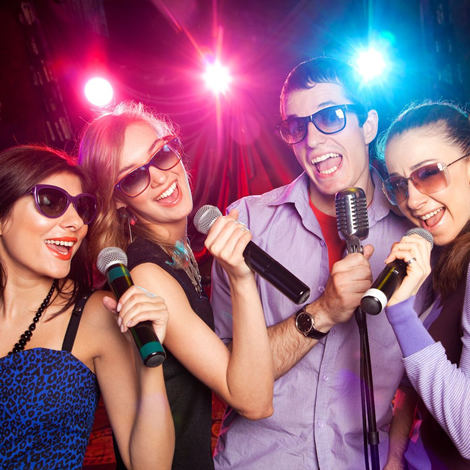 We have one of the largest karaoke song lists in the Newcastle, Port Stephens & Hunter Area! Be it a wedding, corporate function, disco, brithday party or other occasion, our team of talented singers with top quality sound equipment are sure to liven up your party!